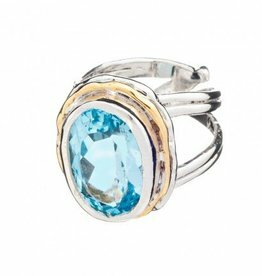 The Honeysuckle Ring is an elegant simple ring of silver with a gold plate ball that sits on top of the finger next to a sparkling Blue Topaz. Handmade by Irish design Gallardo and Blaine. 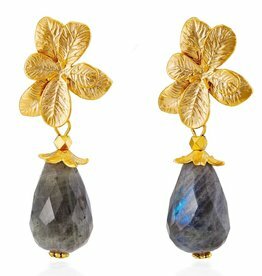 Flora earrings are handcrafted with faceted labradorite eardrops (30mm) that dangle from matte gold plated flower studs with sterling silver posts. 4,5 cm length, width 1,5 cm average. We love these Old Gold sparkly Druzy Dangles drop earrings handcrafted with titanium treated quartz stones and brass 16k matte gold plated hook wire. A stunning ring in silver with gold plating detail and a faceted Amethyst set in a square. 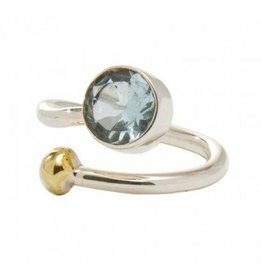 A stunning ring in silver with gold plating detail and a Moonstone set in a square. Designed and handmade by Gallardo & Blaine, Dublin. 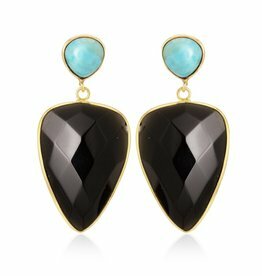 Handcrafted with beautiful geode agate slice electroplated in gold, faceted black agate stones and polished titanium treated hematite. Adjustable and designed to be worn as a choker style necklace or double layered bracelet. 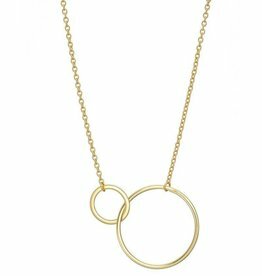 The beautiful Gold Vermeil Large 2 Circle Necklace by Mary-K Jewellery is simple, modern and easy to wear alone or layered up. 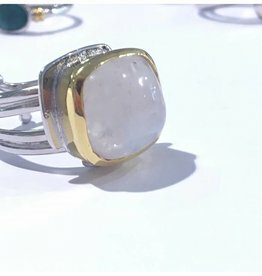 Polished Gold Vermeil with fine chain. 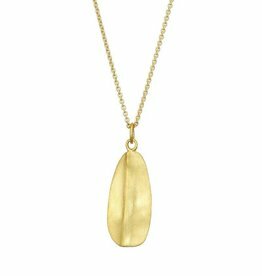 This elegant Gold Leaf Necklace by Mary-K Jewellery is a classic and one of our most popular - a brushed Gold Vermeil pendant with soft contours making it easy to wear alone or stack and layer. Quirky contemporary origami style birch wood Bird necklace. The chain is an vintage style antiqued copper with a lobster clasp, glass bead and ‘artysmarty’ rabbit tag.